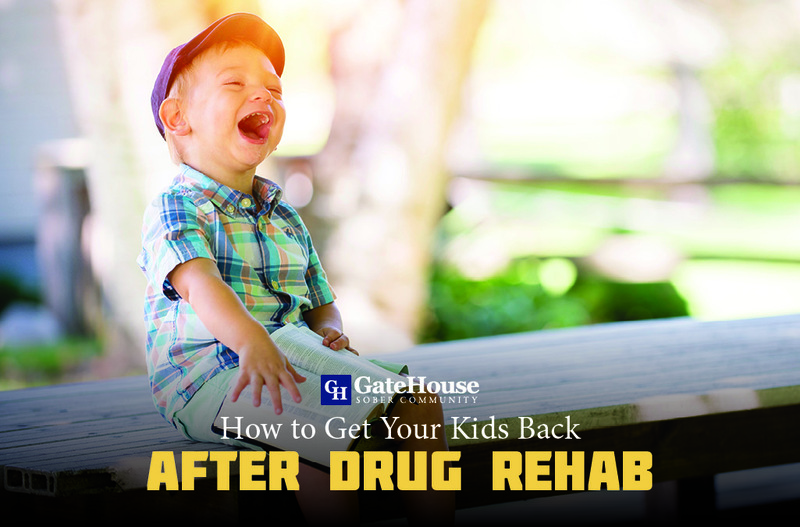 In both fellowships of Alcoholics Anonymous (A.A) and Narcotics Anonymous (N.A), an integral part of the alcohol recovery center process is the literature available to those seeking to work the 12 steps. Alcoholics Anonymous: The Story of How Many Thousands of Men and Women Have Recovered from Alcoholism is the official book for the Alcoholics Anonymous fellowship and available for those at GateHouse Sober Community. Many refer to the thick blue book found at A.A meetings as the “Big Book,” while the N.A book is called the “Basic Text.” Although serving as the text books for two different fellowships, both have similar purposes in identifying and explaining the 12 steps in depth to those who are looking to work a program. The Alcoholics Anonymous Big Book is broken down into chapters explaining the program and living a life of recovery in the first half, followed by personal accounts of how Alcoholics Anonymous worked in the lives of those who followed the program thoroughly, in the second half. The Alcoholics Anonymous Big Book is often referred to as the foundation on the A.A 12-step program, and the basis upon which many other 12-step programs were developed on. Members of AA pair up with sponsors who take them through the steps, as outlined in the “How It Works” chapter, so that they can subsequently go on to help other alcoholics through the book. 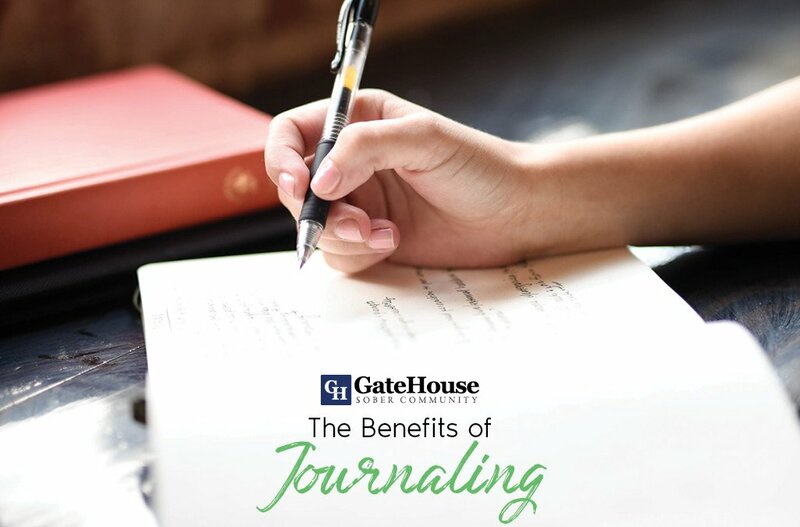 This chapter includes details on how to go through each step and the purpose behind it. The book chronicles Bill Wilson’s, the founder of the Alcoholics Anonymous program, personal battles with alcohol and how he found recovery from the disease. In it, is also a chapter called “The Doctor’s Opinion,” In which the book explains the concept of Alcoholism being a medical disease as presented in alcohol recovery center. A large part of the Alcoholics Anonymous fellowship is the spiritual aspect. 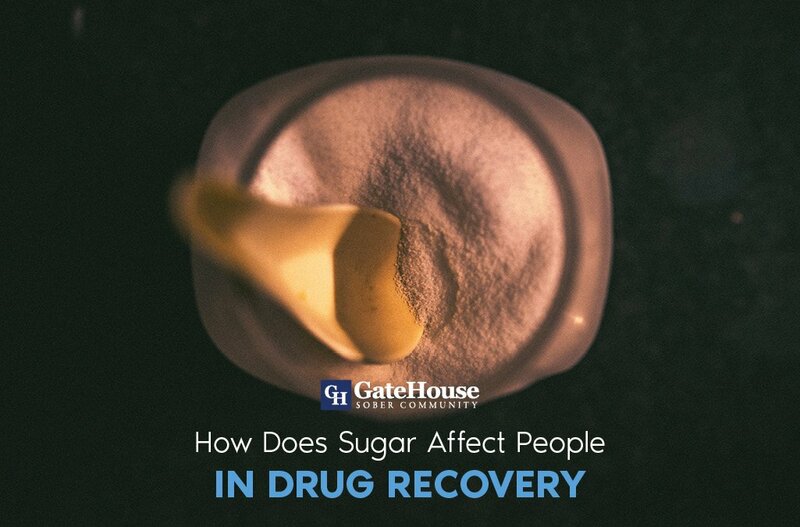 While not a religious program, the fellowship relies heavily on the belief in a higher power, referenced in the 12 steps as “God.” Many of those seeking recovery in the fellowship found difficulty with the word “God” in the program. The chapter explains that whether or not you choose a certain religion to follow, you need the concept of spirituality to flourish in recovery. The idea behind this is to have faith in something greater than yourself to lead you through life on life’s terms, while being a person in recovery. 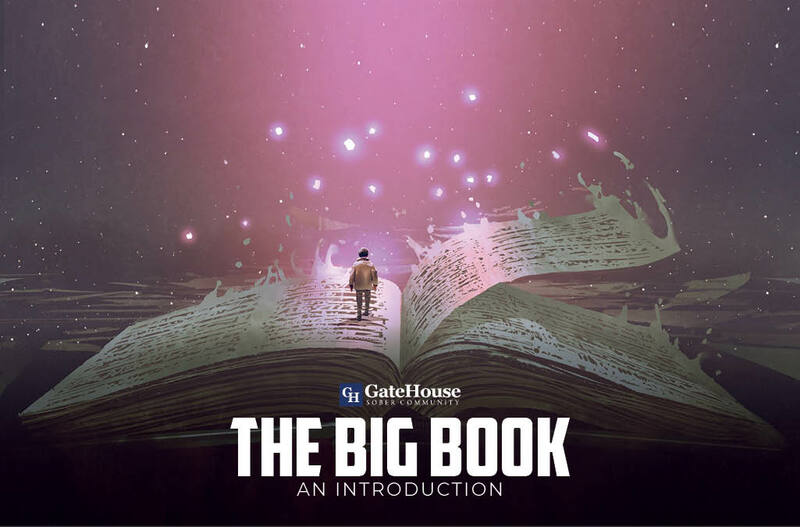 The second half of the Big Book is a compilation of personal stories submitted by Alcoholics across the country documenting their own struggles with alcoholism and how they recovered with the help of the fellowship. The people included in the personal storied come from all walks of life, some being attorneys and doctors with others spending the majority of their life on skid row. As the old A.A adage goes, the fellowship serves “everyone from park bench to Park Ave.” The stories included in this part of the book include concepts and AA teachings for everyone to relate too, allowing members to focus on their similarities rather than differences. 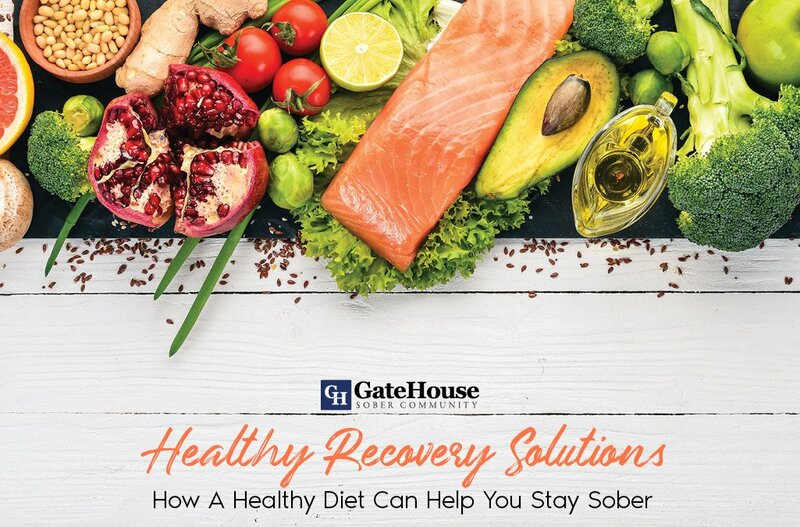 Learn more about attending alcohol recovery center at GateHouse Sober Community.